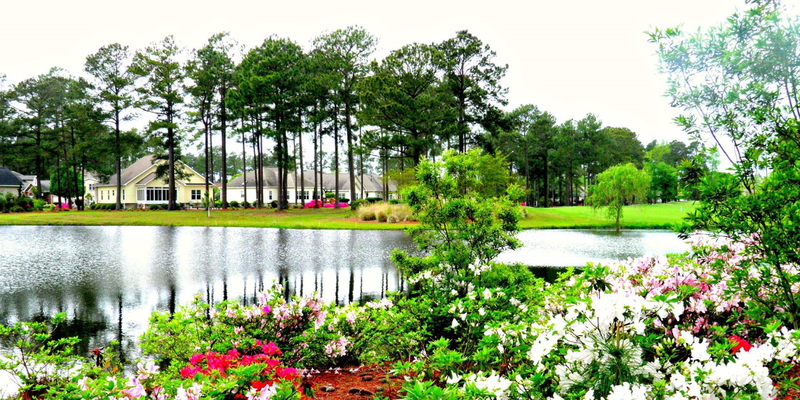 A full-service golf pro shop and a friendly staff provide all the extras you may need for your golf game. A driving range, chipping green and practice putting green are also available to sharpen your game. 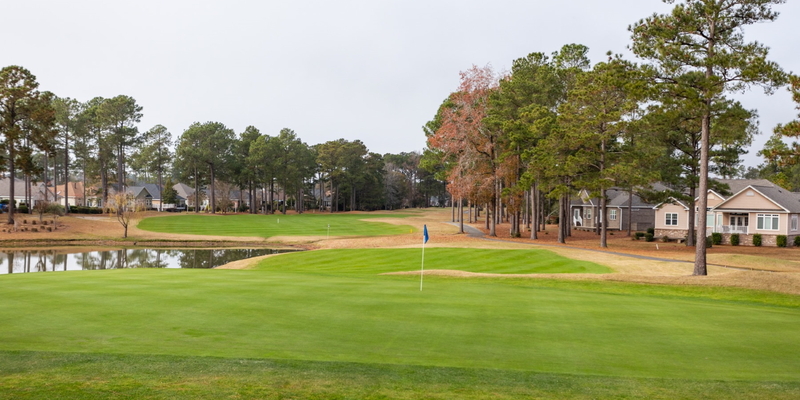 And of course, Southern charm and plenty of hospitality complete the Brunswick experience. Call 1.800.848.0290 for information and tee times. Please call 800-332-8576 for current rates. Call 800-332-8576 for rates and tee times. Contact Brunswick Plantation Golf Resort at 800-332-8576 for more information and details on holding a golf outing at the course. over 70 course to chose from. 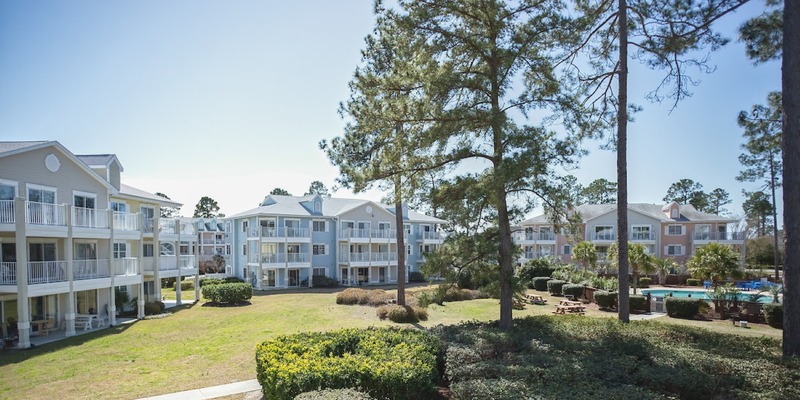 1 and 2 bedroom condos with full kitchen, two full sized beds in each bedroom, washer and dryers, balcony, indoor and outdoor pools, hot tub and exercise rooms. The 19th hole restaurant serves breakfast and lunch daily and Friday night dinners. This profile was last updated on 01/14/2019 and has been viewed 11,824 times.